There’s a $7 trillion market out there from which you can profit. But first, you need to ask yourself what you know about investing in real estate in an individual retirement account. That’s right. Americans have $7 trillion invested in their IRAs. While most IRA providers offer only stocks and bonds and similar investments, the IRS in fact allows people to hold many other assets using a self-directed IRA. Right now, real estate is the #1 asset held in self-directed IRAs. How can taking advantage of this market help your business grow? Offering real estate investing opportunities creates the potential for more clients. But first you need to understand Real Estate IRAs. Then you’ll be able to provide clients with the information they need to begin investing. The more you know about Real Estate IRAs the more reliable as a resource for investors you become. This will encourage more referrals, leads, and repeat business. Be ahead of the game! With knowledge and opportunities your competition may not have, customers are more likely to turn to you for advice and services. 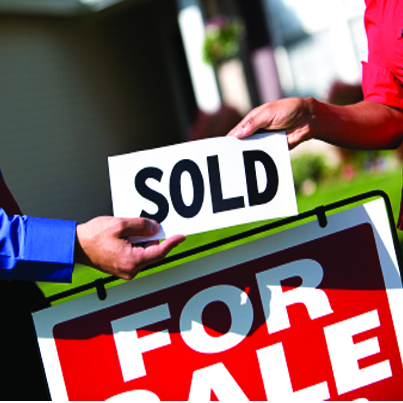 Providing real estate investments gives you that leg up so you have the chance to close more sales. It’s important to establish trust with your clients. Learning the basics of Real Estate IRAs can help you add value to your potential and current relationships. If you continue to familiarize yourself with Real Estate IRAs you can build upon the trust you’ve already established. Ultimately, you’ll be able to create lasting relationships. The Entrust Group offers educational materials for you to get up to speed and stay up-to-date on Real Estate IRAs and other ways to strengthen your client relationships. Learn more now about how to help grow your business and help your clients prepare for retirement.